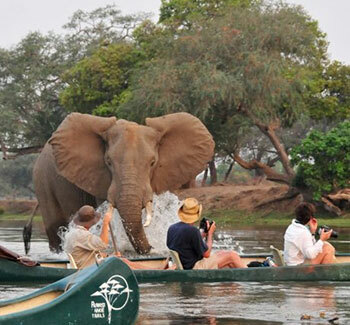 On arrival in Victoria Falls you will take your scheduled charter flight to Mana Pools National Park. 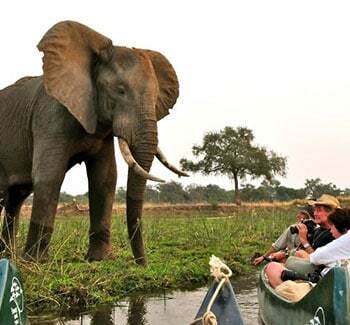 On arrival you will be met by our specialist guide and transferred to camp. This afternoon you will have your first activity with your specialist guide. 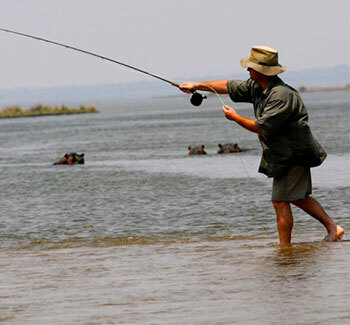 Activities in Mana Pools include wildlife-viewing drives in 4×4 vehicles, walks, canoes, and fishing. Daily nature walks are available with a professional guide. Kudu, zebra, impala and waterbuck can be seen on the surrounding plains, and elephant take advantage of the plentiful trees in the area. 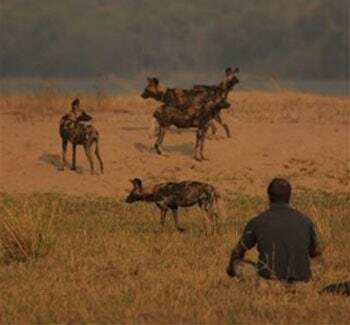 Predators including lion, wild dog, leopard, and cheetah, are often sighted, and large concentrations of buffalo can be found along the river’s edges. Bird watching tends to be very good, with the river attracting large numbers of waterbirds. 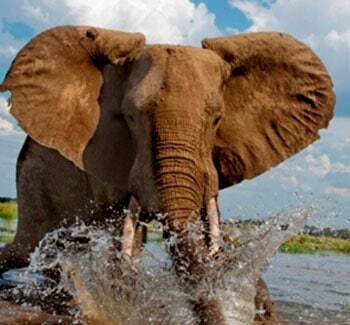 Located along the banks of the Zambezi River is your luxury permanent campsite, Vundu Tented Camp. Each of the tents has ensuite private bathroom facilities with toilet toilets and showers. 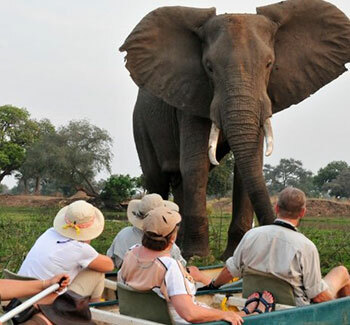 After a morning game viewing activity you will take your scheduled charter flight to Victoria Falls, Zimbabwe.